READING — Deputy Chief David Clark reports that the Reading Police Department will charge a local man after a National Grid Massachusetts Gas truck was reported stolen Wednesday afternoon. At around 4:30 p.m., Reading Police responded to a location on Pearl Street to take a report of a stolen vehicle. Reading Police put word of the theft out to surrounding communities and to Boston and State Police. Less than one hour later, Boston Police located the vehicle and the suspect in the Allston neighborhood. The suspect was arrested and is currently in Boston Police custody. He will likely be arraigned on other charges in Boston on Thursday, and the Reading charges will be added at a later date. Reading Police will charge the suspect, a 32-YEAR-OLD MAN FROM READING with Receiving a Stolen Motor Vehicle and Use of a Motor Vehicle Without Authority. The suspect is being evaluated at a Boston hospital and will also undergo a mental health evaluation. Deputy Clark praised the inter-agency cooperation that quickly delivered results in this case. A criminal complaint is still pending, and due to that, Reading Police are not at liberty to release the suspect’s name at this time. This incident remains under investigation by Reading Police Detectives. READING — Deputy Chief David Clark reports that the Reading Police Department is investigating after a student reported being followed home from school yesterday afternoon. On Tuesday, April 23, at approximately 3:30 p.m., a Reading Police officer responded to a home on Main Street after an 11 year-old-girl reported she was followed home after leaving the Joshua Eaton Elementary School at 3:15 p.m. While walking down Melbourne Avenue, the girl noticed a man about 15 feet behind her, who appeared to follow her for approximately five to 10 minutes. The man is described as a white male, approximately 40 years old and 5 feet 8 inches tall. He was wearing a blue jacket and blue jeans. The man did not make contact with her. READING — Deputy Chief David Clark announces that the Reading Police Department will host a workshop on teen dating violence this May. 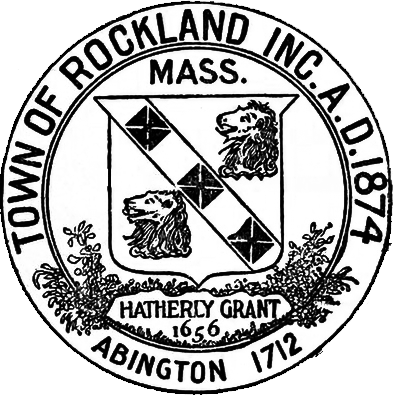 The Reading Police Department has partnered with RESPOND Inc., a New England domestic violence agency, to hold a workshop for the parents and guardians of pre-teens and adolescents on Wednesday, May 8, from 6-7:30 p.m. at the Reading Police Station at 15 Union St. This is the second workshop the department will hold on teen dating violence this year, after a February workshop was met with significant public interest. A RESPOND Domestic Violence Counselor who works with the Reading Police Department will give a presentation at the workshop. 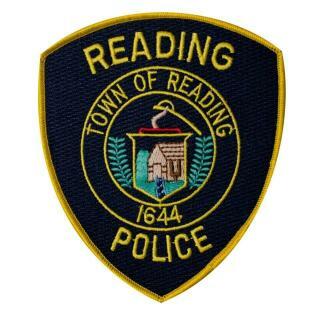 Members of the Reading Police Department will also be present, including officers that work with families and children. Light refreshments will be served at the event. According to the Centers for Disease Control and Prevention, a 2017 survey found that approximately one in nine female teenagers and one in 13 male teenagers had experienced physical dating violence in the past year. The same survey found that one in seven female teenagers and one in 19 male teenagers had experienced sexual dating violence in the past year.